HCS, Inc. was founded by James “Matt” Amick on December 15th 2015. Matt started his PDR career in the late 90’s and after collaborating with a few of his closest colleagues decided to bring the solutions that were needed to car dealerships and body shops. Through the years Matt and his friends saw all the good and the bad in the PDR industry. Poor quality, poor ethics and poor site management in the hail market has plagued dealers and body shops for years. HCS will give you excellence in quality repairs and we will stay until the last dent is pushed. We will also manage the event in a way to not interfere with everyday business operations. 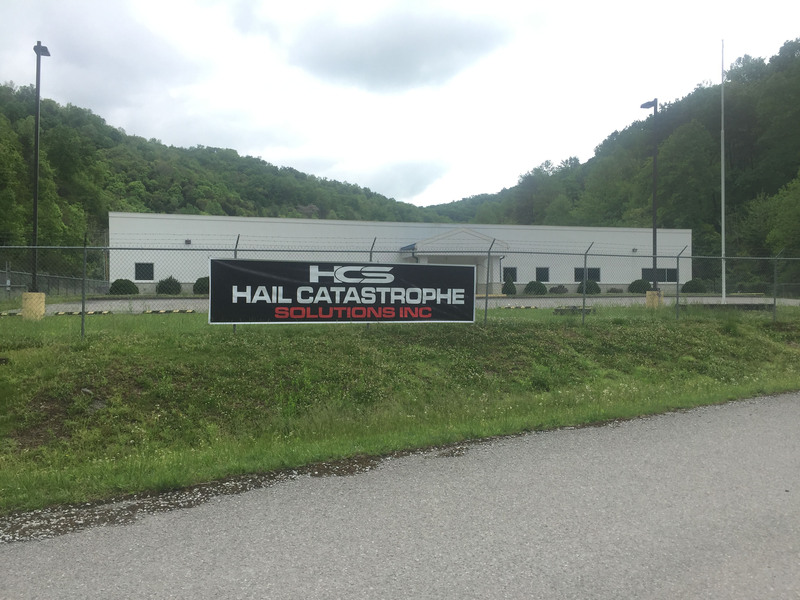 Let HCS bring the solutions you need to “Weather The Storm”.